William Bunge wrote about urban geographies being very similar. 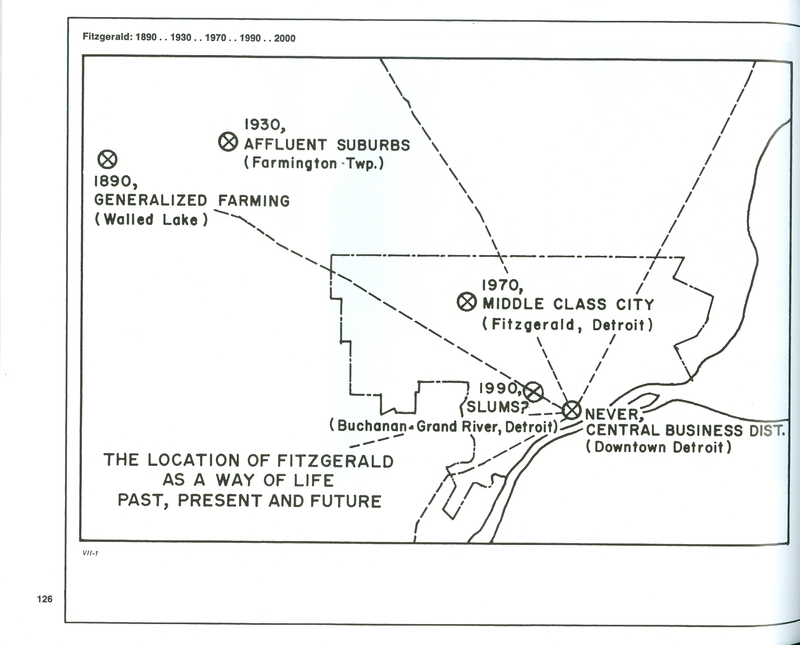 In his book Fitzgerald: Geography of a Revolution, he discussed the changing nature of the Fitzgerald neighborhood from its existence in the Michigan wilderness in 1830 to becoming an affluent suburb in the 1920s. His question is whether the slums will continue to expand and include Fitzgerald, which at the time was considered a middle class neighborhood situated in between the suburbs and the slums. 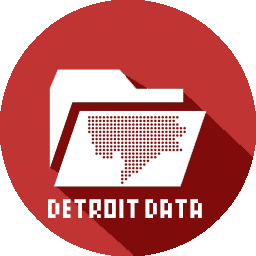 I think the unfortunate answer to Bunge’s question is that Detroit continued to decline and the residents of Detroit continued to lose jobs and city services.